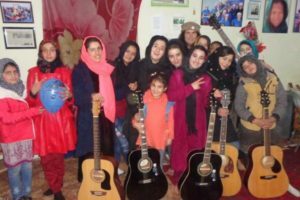 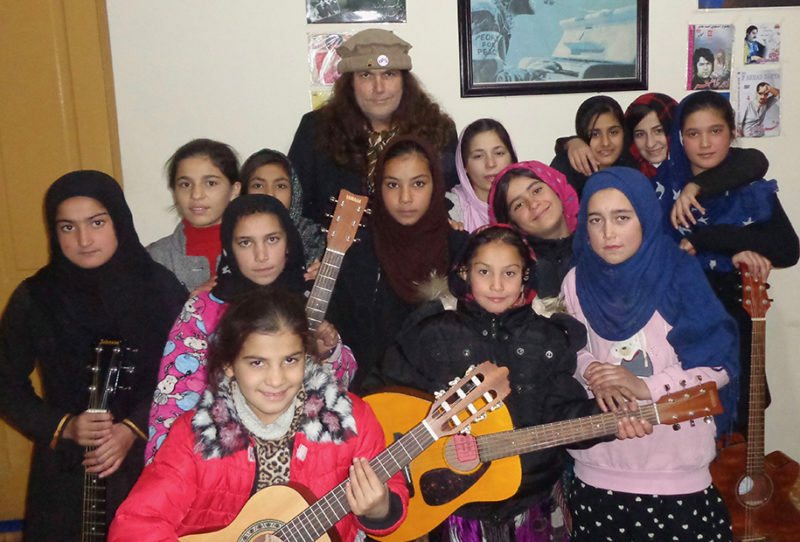 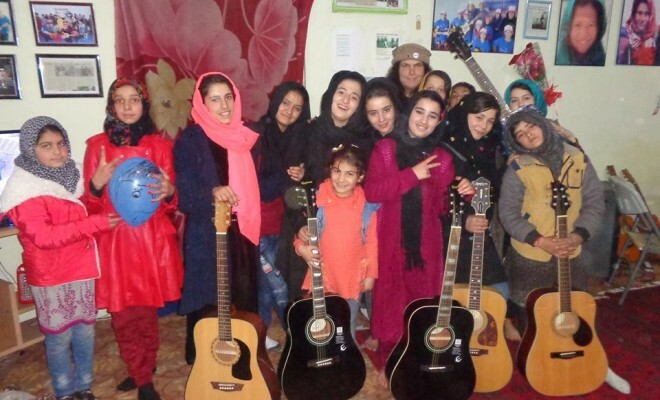 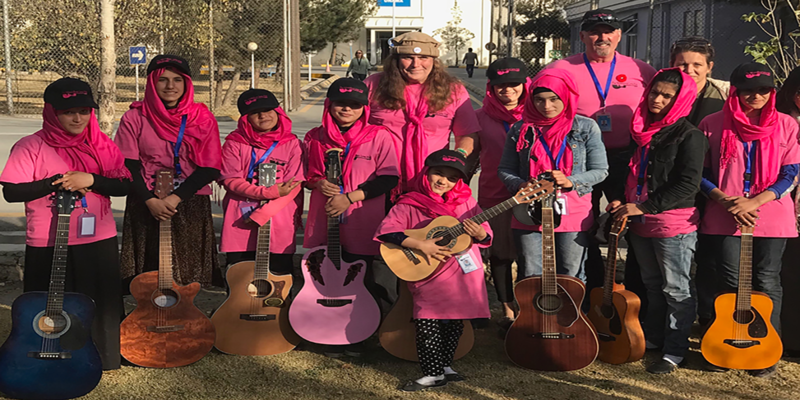 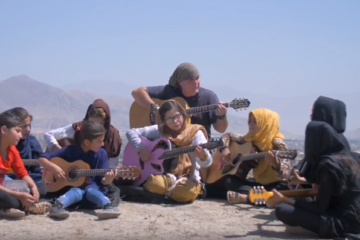 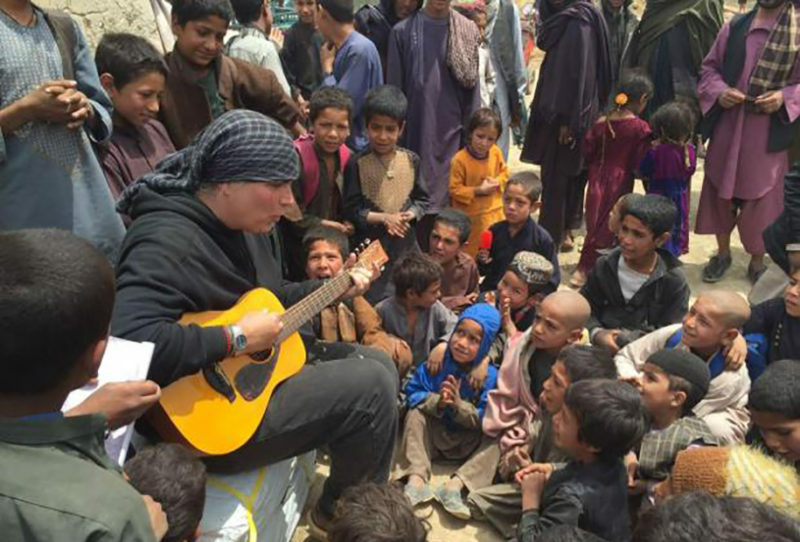 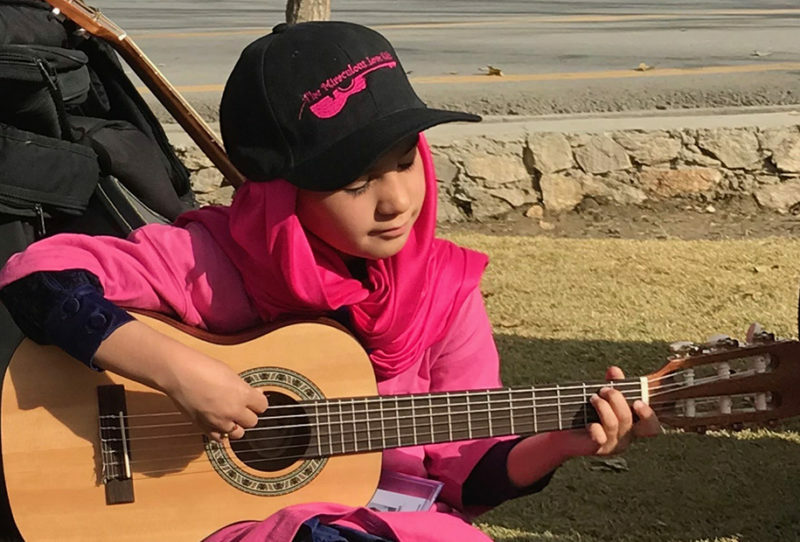 Miraculous Love Kids – Teaching kids guitar in war-torn countries. 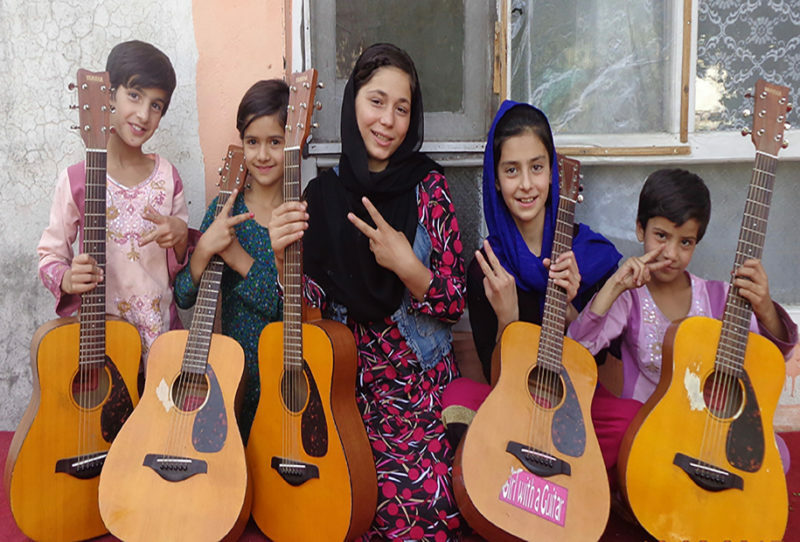 “I'm glad music makes the children feel love and mercy. That's what music is all about: making you feel happy!" 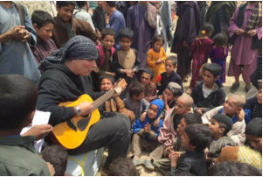 "What an amazing thing profound respect and love"
All donations to the general fund, will go towards the students and their families. 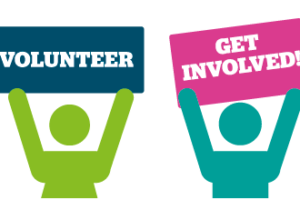 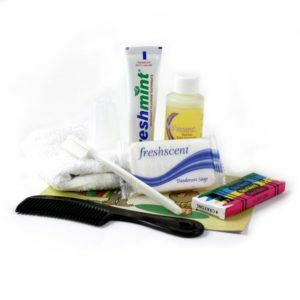 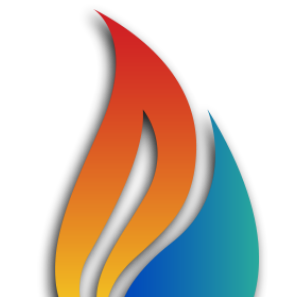 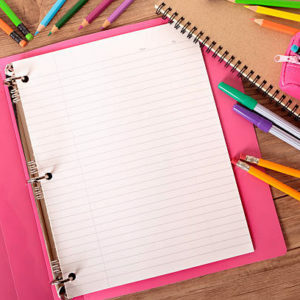 This will assist with schooling, health, living expenses etc.